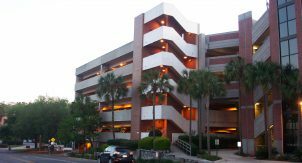 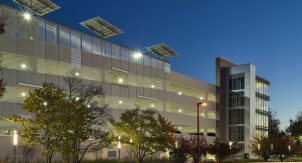 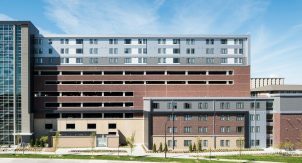 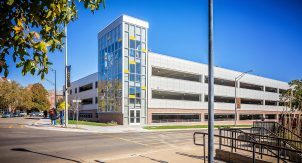 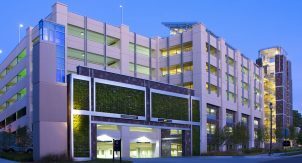 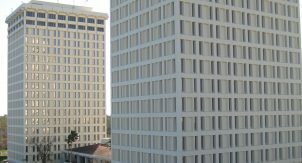 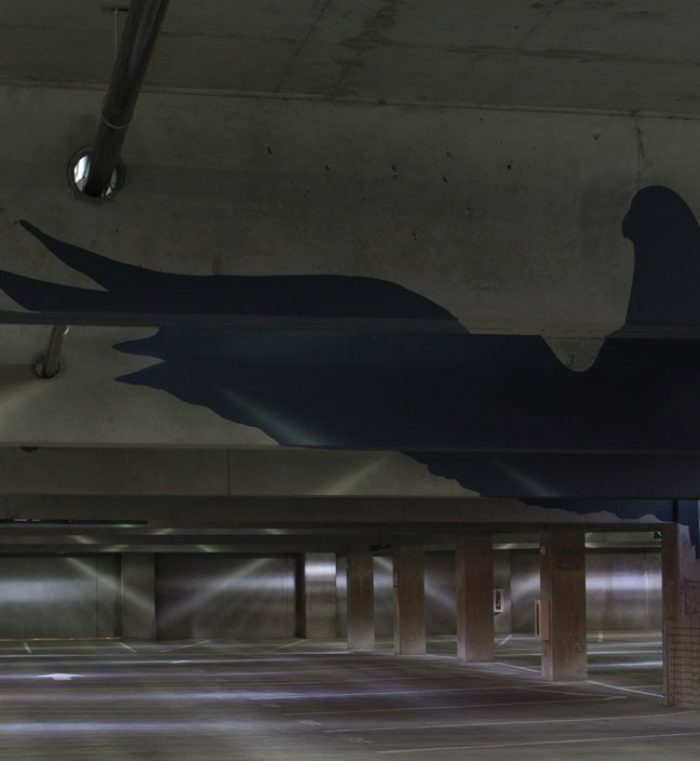 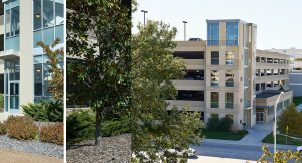 Walker was the Prime designer of 906 space 5-level cast-in-place concrete parking structure utilizing design-build project delivery system. 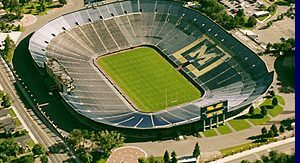 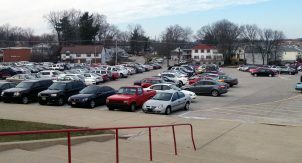 It serves students, visitors, and employees. 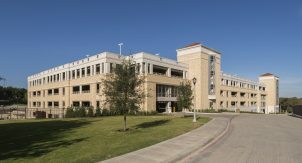 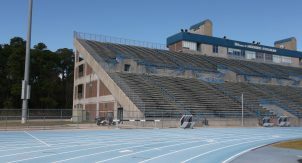 Designed into the hillside, access to the parking structure is at both the lowest level and roof top level, which connects directly to main campus buildings. 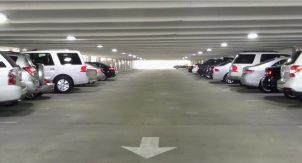 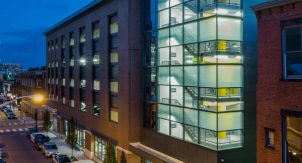 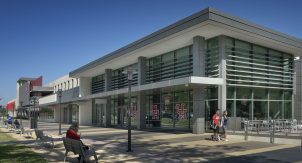 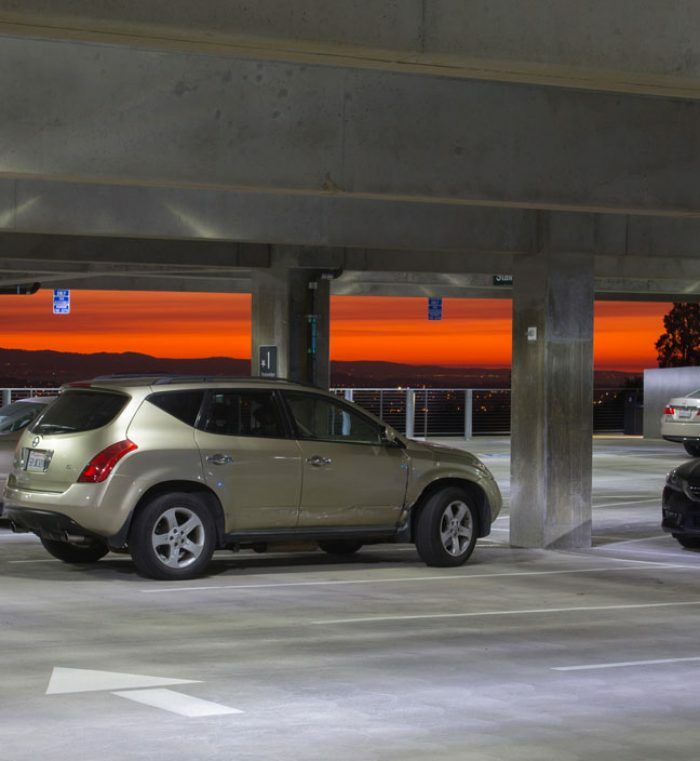 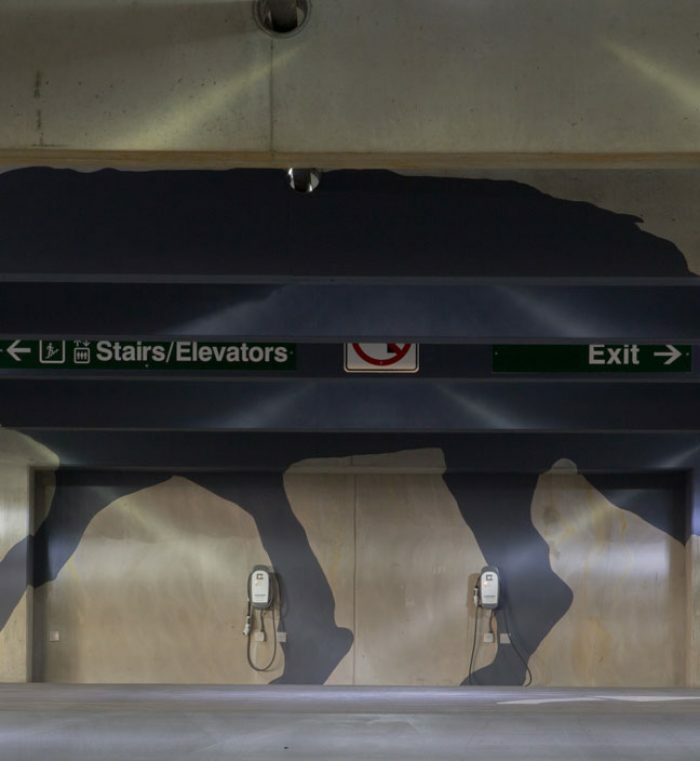 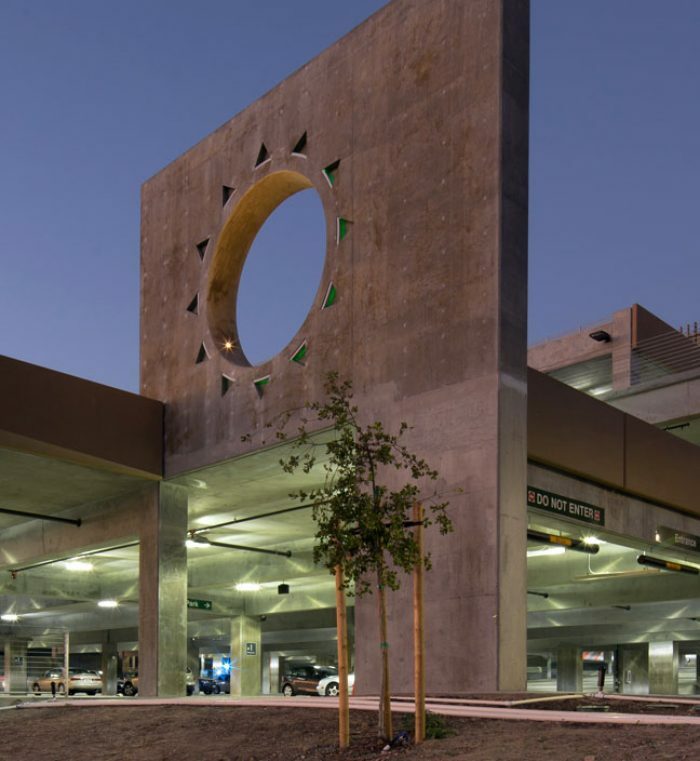 The parking structure which is integrated into the sloped landscape, adheres to Ohlone’s commitment to sustainability by using state-of-the-art green construction. 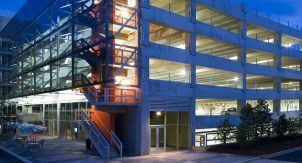 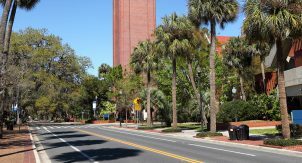 The structure provides centralized parking at the same elevation as the core academic buildings. 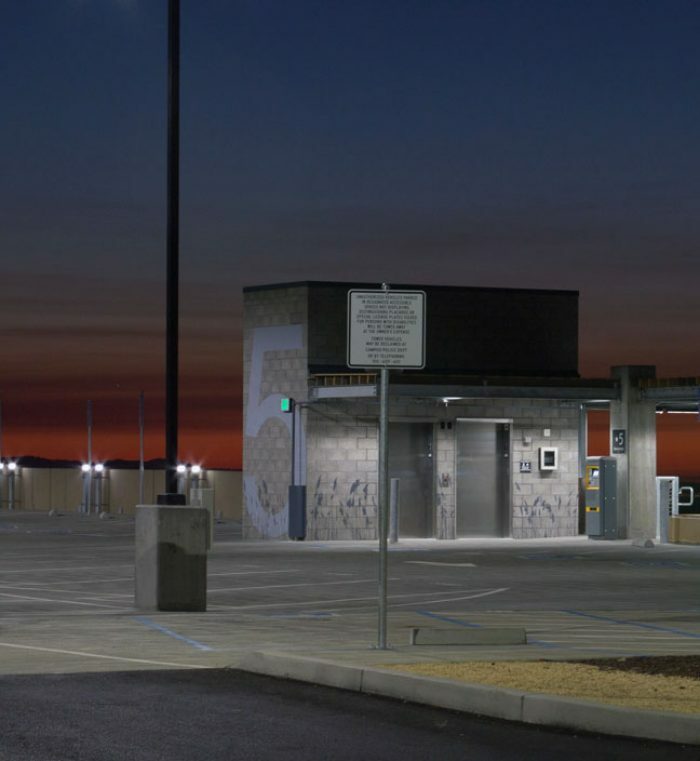 This project received the Professional Design Award in 2013 from the Community College Facility Coalition.